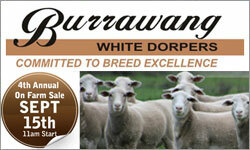 Jon & Harvey Wright are looking forward to the next bull sale which is the major highlight of the year at Coota Park. On Tuesday 7th September 2010 at 2pm there is an opportunity to purchase one of our high feed-converting multi-trait bulls. 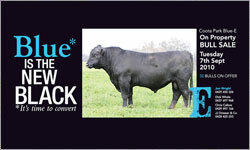 We have had extremely positive feedback on all our Blue-E bulls working out in the industry. Our major aim is to produce good reliable bulls for commercial beef producers which are efficient feed converters and which maximise cut out percentages. We want these bulls to be hardy and to have longevity when used correctly. Each year Millah Murrah Angus conducts an on property bull sale on the 1st Thursday in September. Selling will commence at 1.00pm. Undercover shelter is provided. Bulls may be inspected from 10.00 a.m. on the morning of the sale, or at any other time by arrangement with the agents or vendors. 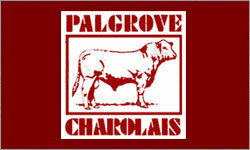 The 2010 Palgrove Annual Sale provides another opportunity for producers to visit our property, inspect the cattle and judge the direction of our breeding programme over the last two to three years. We think you will approve of the selection decisions made during that time – we believe the 2010 sale bulls are the most ‘industry focused’ and consistent yet offered by Palgrove. 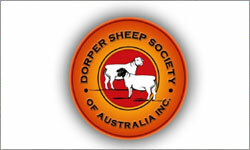 The Dorper Sheep Society of Australia is holding a Forum on Monday 30th August 2010 at the Dubbo Convention Centre . 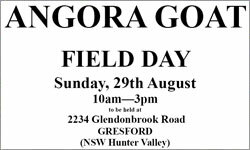 Attendees will be provided with invaluable and up to date information on prime lamb production, without the costs associated with running wool sheep. 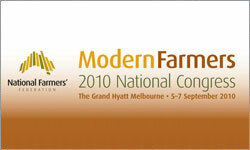 The National Farmers' Federation (NFF) has great pleasure in inviting you to its 2nd National Congress over 5th -7th September 2010. Our theme 'Responding and adapting to change' brings into sharp focus the ever-changing nature of modern farming and the political implications, production technologies and techniques and evolving consumer-driven demands that do, and will, impact on farms. The Coalition has promised to make available a hendra virus 'personal protective package' for large animal vets and their field staff. 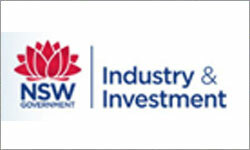 Vet and WA Liberal Senator Chris Back says up to $180,000 would be made available from within the Department of Agriculture current budget for the $30 kits which contractive protective gear and information. 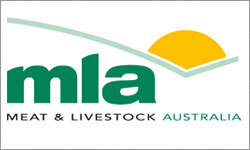 MLA has announced that the Australian beef industry has achieved a 6.5% reduction in emissions per kilogram beef produced since 1990. The announcement came at an environmental debate titled 'Can red meat be green?' and demonstrated that reductions have been achieved through a focused approach to achieving increased productivity, while reducing emissions. Tender juicy steaks cooked to perfection could soon be as simple to prepare as turning up the heat and watching the clock. 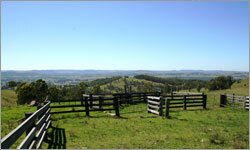 That’s the aim of a Meat & Livestock Australia (MLA) project to supply easy-to-cook steak to commercial and home kitchens across the country. Industry & Investment NSW researcher, Johanne Taylor, said the new technology, SmartShape™/ SmartStretch™, which has been designed to produce these ‘perfect’ steaks, is currently in the final phases of testing. 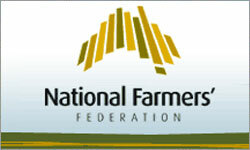 The National Farmers Federation has welcomed the Prime Minister's announcement to pay unemployed people to relocate to regional Australia to fill jobs. Under Labor's plan, people who've been unemployed for longer than 12 months will get a $6,000 grant to assist with relocating to where they can get work. A User Friendly software herd management program designed for the management of beef cattle. Handles large cattle numbers quickly and easily. 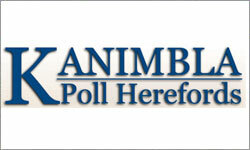 CattleLink will produce great results with little typing and has numerous pre-made reports. 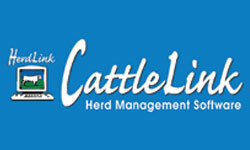 CattleLink was researched and designed by beef producers who know cattle. It has a practical design reflecting what happens in the paddock and not in a textbook. Comprising 4 bedrooms (2 with built-ins). Home has 2 bathrooms with ensuite undergoing renovations. Additional 5th bedroom currently used as office, large lounge room, sitting room, dining room, long wide hallway, modern open airy kitchen, slate floor in bathroom, separate toilet, laundry. Carpeted throughout. Feature stone wall in lounge room and stone fireplace with wood heating. Easterly aspect. Two tanks on house that can be filled from creek bore. 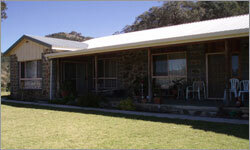 Large new shearing shed with a one bedroom self contained flat attached with 3 large tanks on shed. 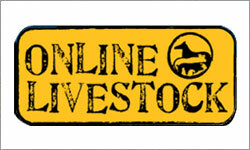 Onlinelivestock.com.au is Australia´s leading online site for Livestock Classifieds. 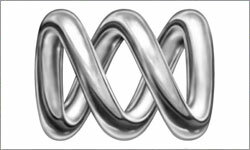 We can reach your target market and gain you valuable exposure through the Australian farming sector and livestock industry. Attracting over 1 million hits per month and number 1 Google rankings for livestock, buying livestock and other related key search words; Online Livestock has grown into a well recognised livestock destination. With the internet a key advertising medium, where traffic can be focused directly back to your business or website. Feel free to contact us anytime and see how we can help you.